Greetings, Nicole and welcome to Austin & Williams. Nicole Eckert joins our team as an administrative assistant. 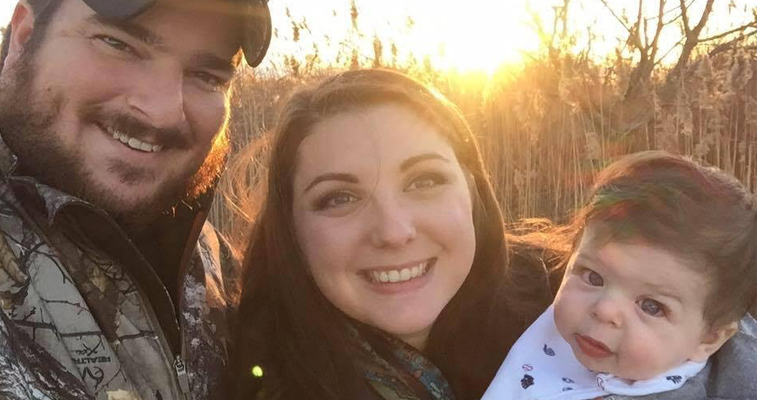 She married her high school sweetheart, Corey, and is a new mom to her almost 1-year-old son, Corey Jr. (CJ for short!). Nicole is going to fit right in with our team as she enjoys reading, watching the Food Network and is a huge Disney fan! She also loves horseback riding—and even has a horse named Amaretto.